Iceland has been described as a world leader in addressing pollution control and natural resource management challenges. This was confirmed in a recent report on Environmental Performance Index (EPI), produced by environmental experts at Yale and Columbia University. The Environmental Performance Index was developed by the Yale Center for Environmental Law & Policy and the Center for International Earth Science Information Network at Columbia University, in collaboration with the World Economic Forum and the Joint Research Centre of the European Commission. 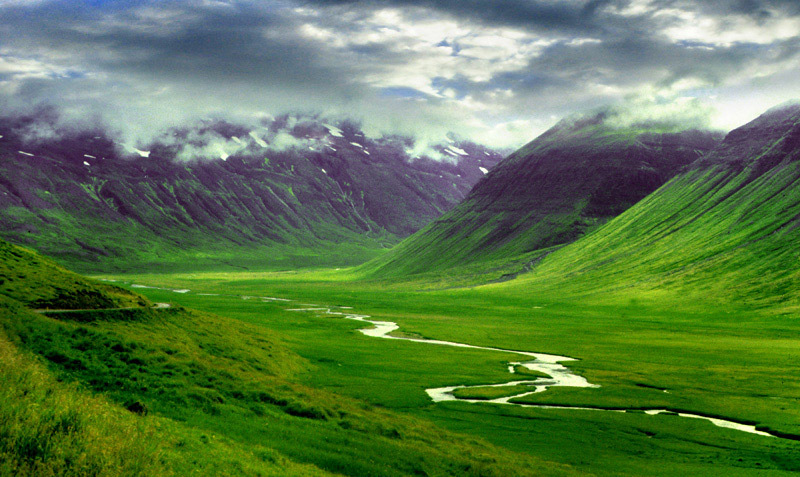 Almost one hundred sites, with a total area of 2,000,000 ha (in this figure, glaciers and marine areas are included) are protected in Iceland under the Nature Conservation Act, among other laws. 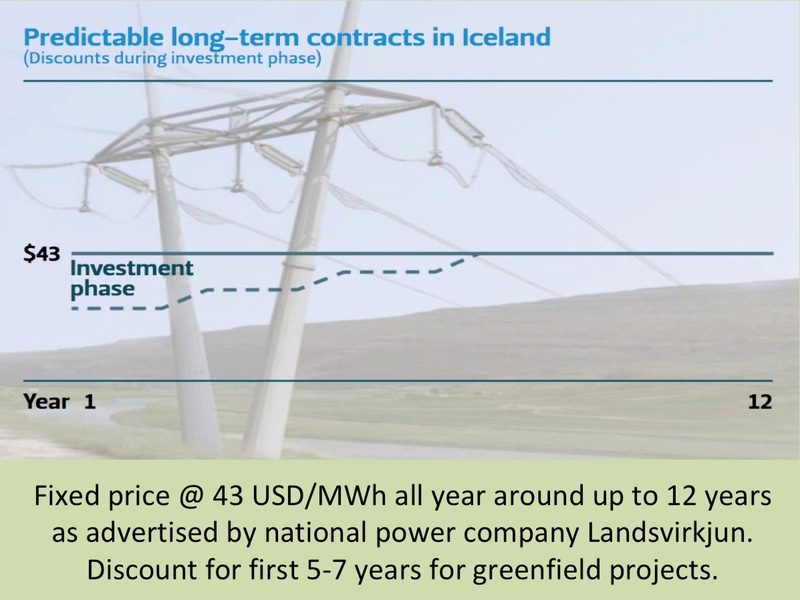 In order to take into account nature conservation concerns in the utilization of Iceland’s natural renewable energy sources, the Icelandic Ministry of Industry has been developing a Master Plan for Hydro and Geothermal Energy Resources in cooperation with the Ministry for the Environment. This work is expected to be finished in the coming months. Iceland has comprehensive legislation on environmental impact assessment (EIA) based on regulations adopted by the European Union (EU). The purpose of the Icelandic Environmental Impact Assessment Act is to ensure that prior to decisions on projects that may heavily impact the environment, natural resources and the community, an assessment is made of these issues. Under this scheme, all major power plants and construction of transmission lines are subject to environmental impact assessment procedures, according to the Environmental Impact Assessment Act. 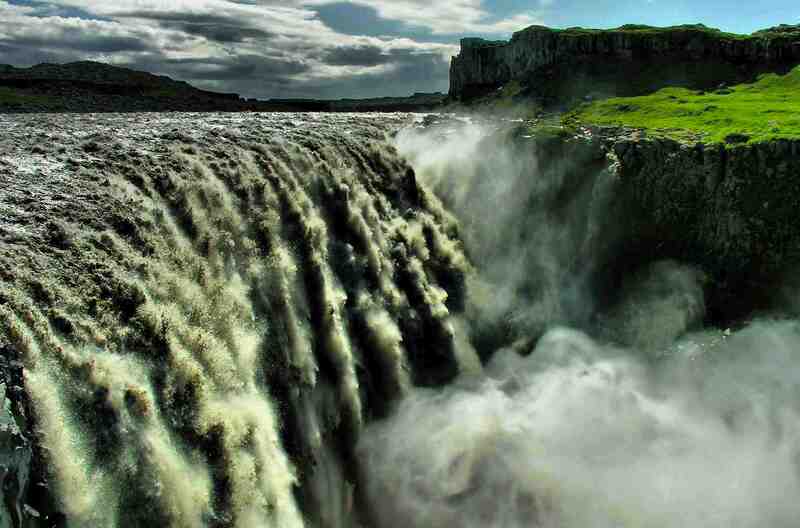 Then, the EIA needs to be finalized and an opinion by the Planning Agency of Iceland must have been published. Suggestions on improvements are sought, and a description is drawn up outlining the mitigating measures that will be employed to minimize disruption. This assessment procedure ensures the public’s right to comment, supporting democratic decision making and an open public debate.